We use Hot Water Extraction as our method of cleaning because it is the most thorough cleaning process available, as well as being the process recommended by the major carpet manufacturers. 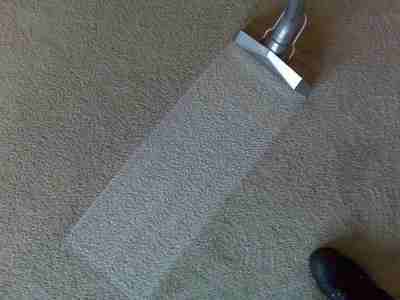 This method is also know as carpet steam cleaning. Don't give up on trying to remove those seemingly permanent and offensive odors. Call All-Star and let us handle those pet accidents for you. 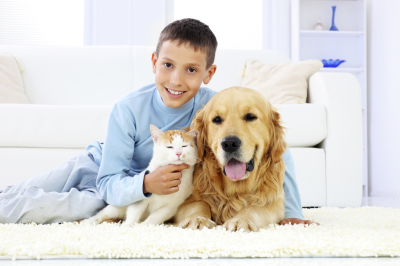 In mild cases, normal carpet cleaning or light deodorizing may be all that is needed. We can clean almost any fabric, including delicate and hard to clean fabrics like white cotton and microfiber. 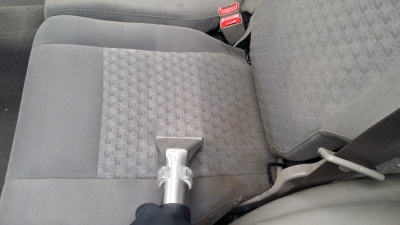 We will assess the furniture to determine the most effective method for cleaning that will not damage the upholstery. We're more than just carpet cleaners. All-Star recognizes that your cleaning needs go beyond your home. Whether you drive it, ride it, or sail it, your vehicles are constantly exposed to soiling from dirt, spills, and even your family pet. Your carpet is a large investment in your home. From the factory your carpet comes with a stain resistant barrier on it. Over time this protective barrier will wear down with normal wear and tear. 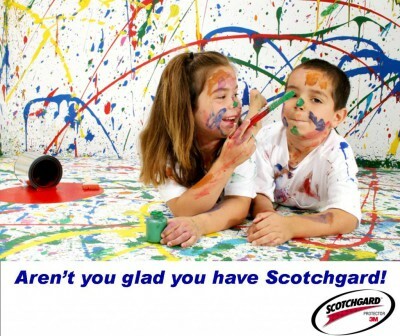 We replace this with 3M SCOTCHGARD! Just like the carpet in your home, the flooring in your office or office building should be cleaned at regular intervals. 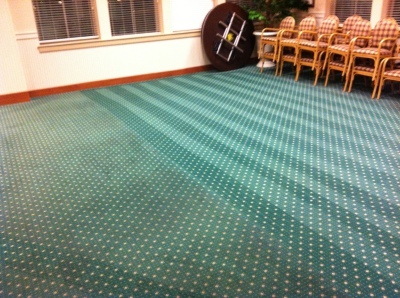 Keeping your carpet clean will reduce allergens in the air, making it a safer work environment.